Pastor Kevin Green and his wife Erin were saved on the same date in 1989 in Oceanside, CA. They were married shortly after, and attended Calvary Chapel Poway, CA where they were raised up in the music ministry. From 1993, they began ministering at different churches and conferences, leading worship, giving concerts and teaching the Word. In August of 1997, Kevin met up with a small home fellowship during one of his Northern California tours. 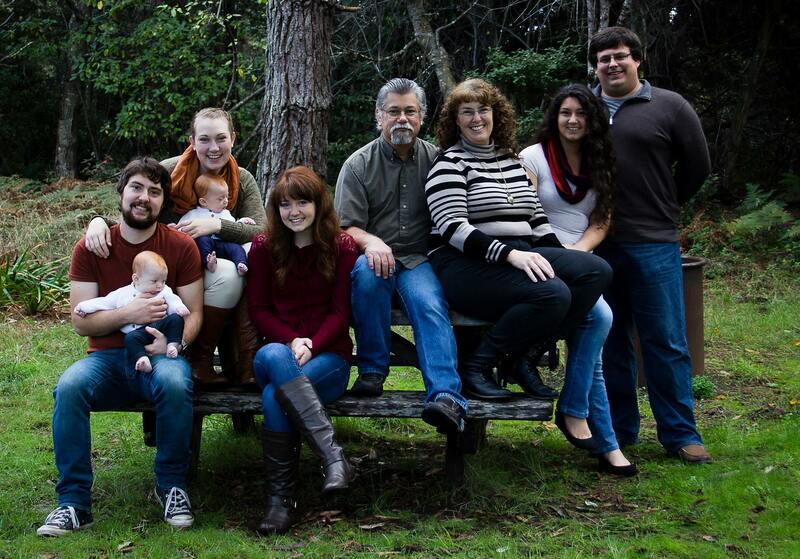 In July of 98, Kevin and his family moved from Phelan, CA to fort Bragg to pastor this small group. Kevin has written many worship songs sung in Calvary Chapels including, “Jesus How I Love You”, “I Will Trust in You (when no fruit is on the vine)”, and “The Captain of the Saint Pierre.